Germany striker Anja Mittag will leave 1. FFC Turbine Potsdam for FC Malmö on 1 January after being given the opportunity to sign a two-year contract with the Swedish titleholders. Germany striker Anja Mittag will leave 1. FFC Turbine Potsdam for Swedish titleholders FC Malmö on 1 January after over nine years with the Frauen-Bundesliga champions. "We have released Anja from her contract, which would have ended on 30 June 2012, by mutual agreement as we did not want to ruin her chance of playing abroad," said Potsdam coach Bernd Schröder. "I hope that Anja will develop as a footballer and as a person in Sweden and wish her all the best. Anja has been with us for many years and has always been a player to rely on. She was with us for all the titles we won and played a great part in those successes." The 26-year-old Mittag won the 2010 UEFA Women's Champions League, five German titles and three German Cups with Potsdam, and has agreed a two-year contract with Malmö with the option of another year. "I am looking forward to new challenges," she said. "This has not been an easy decision for me, but I am very happy that I will be playing in the Swedish league for Malmö. I had a wonderful, unforgettable time at Potsdam, but after nine and a half years with Turbine, the time has come to try something new." 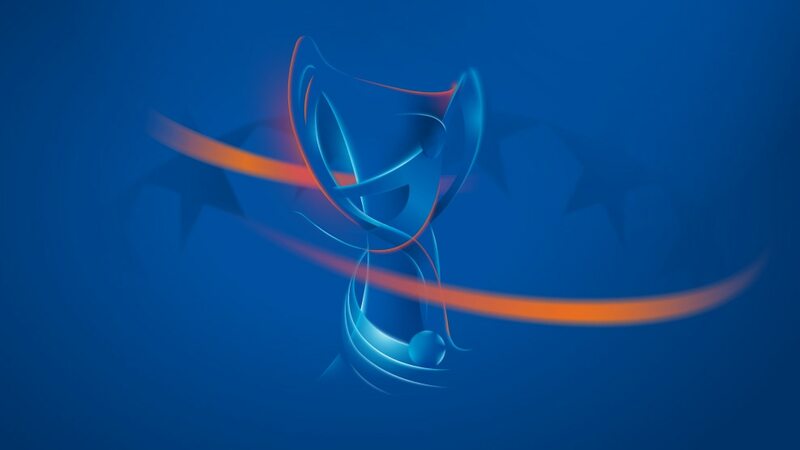 Turbine will play Russian leaders FC Rossiyanka in the quarter-finals of this season's Women's Champions League next year, while Malmö have been drawn against Potsdam's German rivals 1. FFC Frankfurt. At the winter break 1. FFC Turbine Potsdam hold a four-point lead in Germany while 1. FFC Frankfurt ended 2011 with a win but Olympique Lyonnais are trailing in France. Queens Park Rangers FC forward Heidar Helguson has been voted Icelandic player of the year, with the best women's player award going to striker Margrét Lára Vidarsdóttir. Rampant 1. FFC Frankfurt turned the tables on 1. FFC Turbine Potsdam at the weekend while Olympique Lyonnais avoided a rare defeat but remain adrift of FCF Juvisy Essonne.